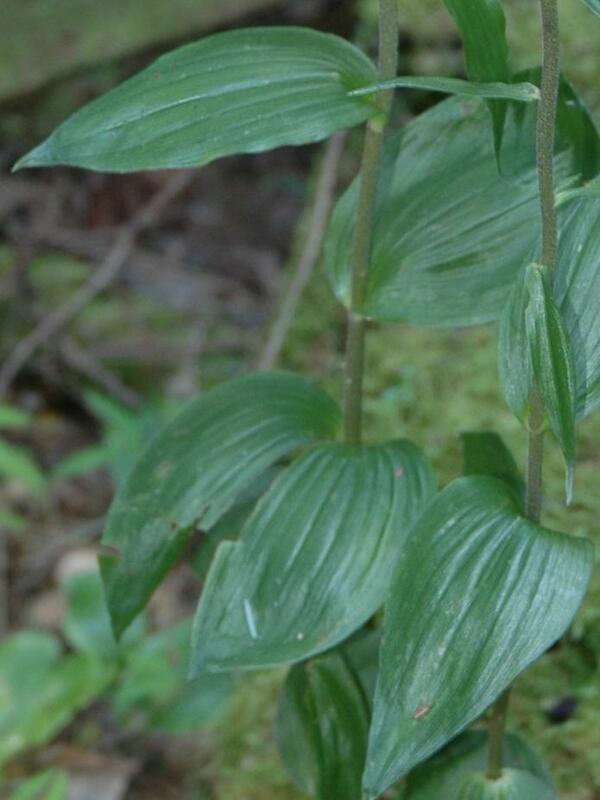 Epipactis helleborine, or Broad Leaved Helleborine, is a non-native orchid, originating in Europe but with a wide distribution across eastern and central Canada and the United States, and disjunct populations on the West Coast. 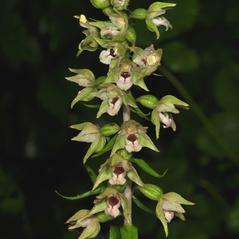 Flowering in the late summer and early fall, it produces up to 50 small flowers with greenish purple petals and sepals, and a divided labellum: the innermost part, closest to the column, is curved into a bowl-like shape and is purple or brown, often glossy on the inner side; the outer part is triangular and pink, green or white. 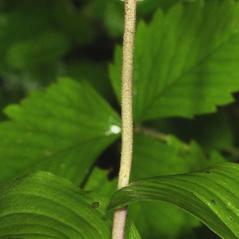 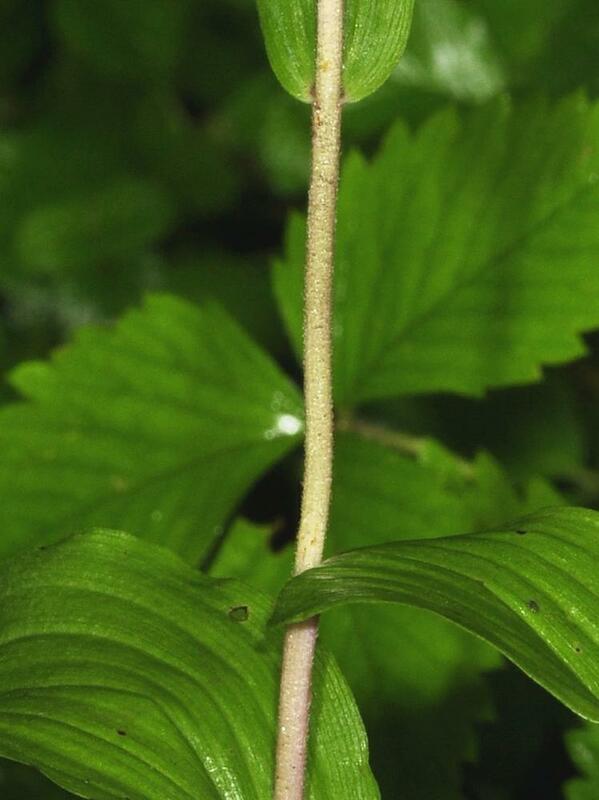 It produces 3-10 leaves on its stem, which is covered with fine hairs. 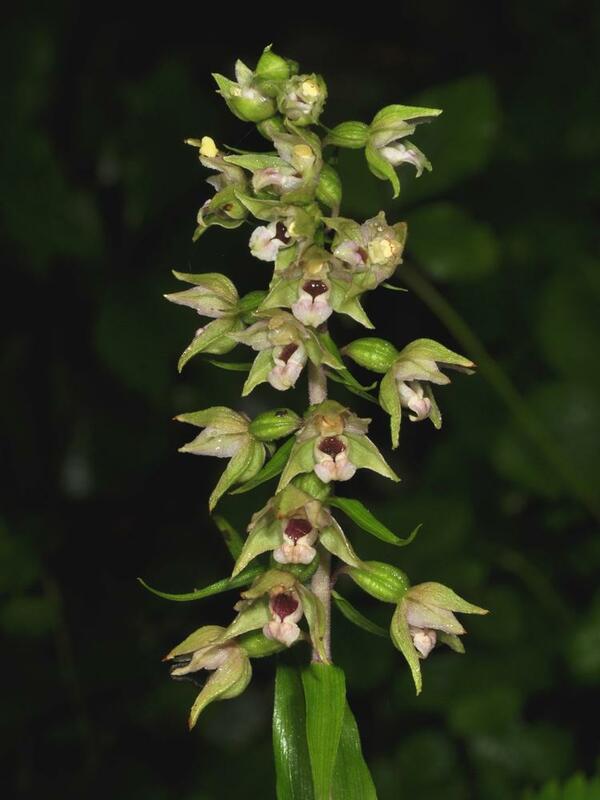 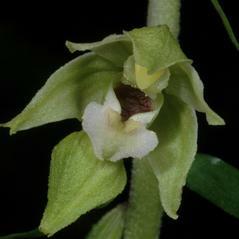 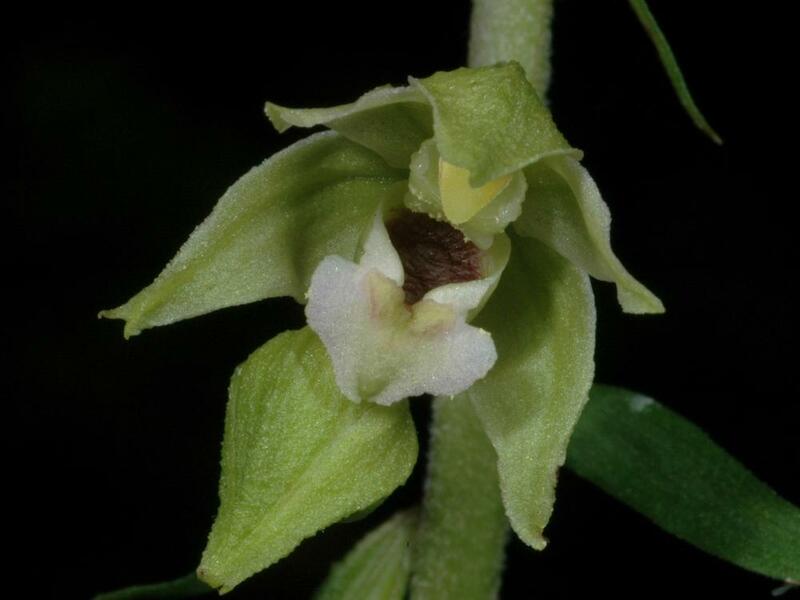 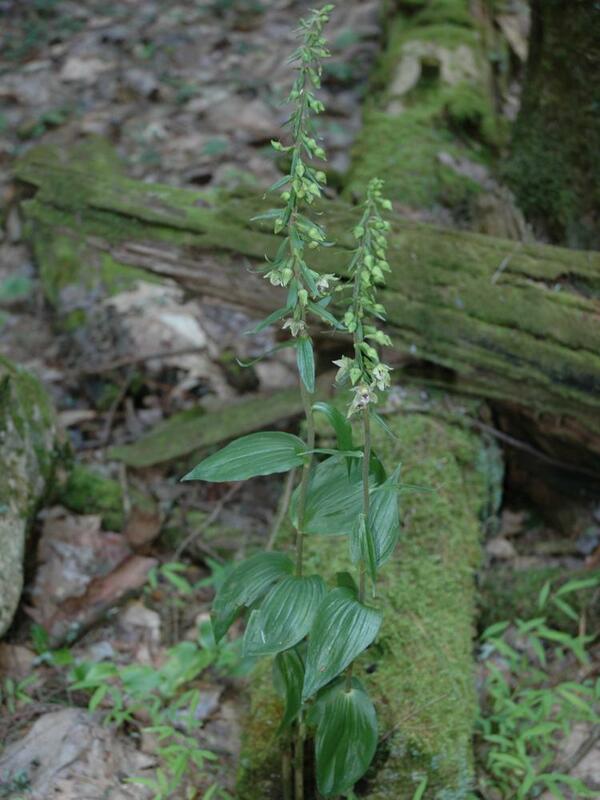 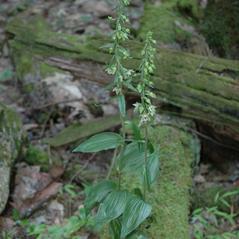 In addition to disturbed habitats such as lawns, sidewalks, gardens, and roadsides, Epipactis helleborine grows in forests, swamps, and riverbeds. 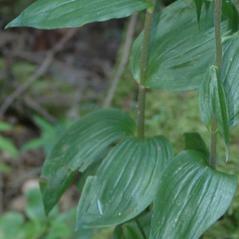 It grows so aggressively in some states, such as Wisconsin, that it is considered a weed. 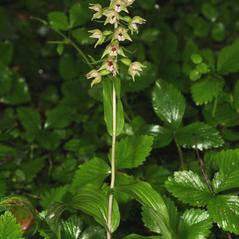 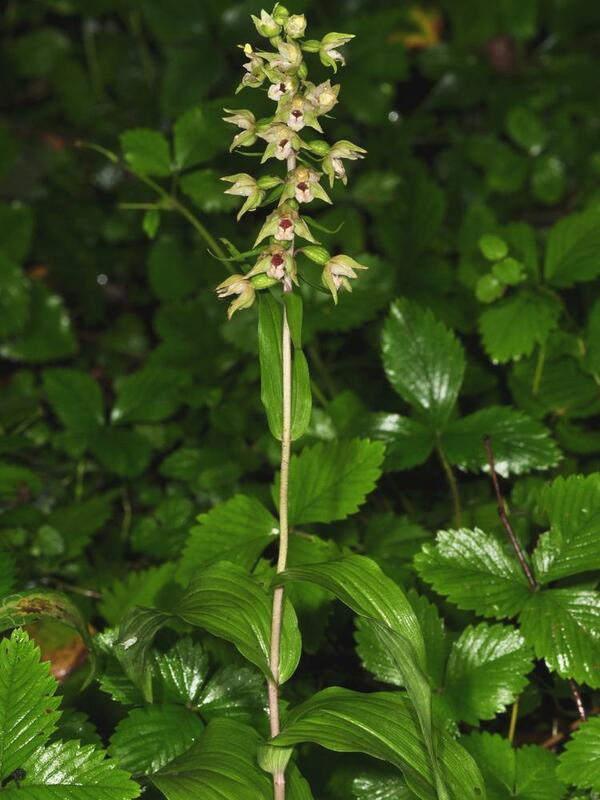 In Europe, this orchid is known to be pollinated by wasps.